Reuters reports that, according to two sources, the European Commission has added Saudi Arabia to an EU draft list of countries that pose a threat to the bloc because of lax controls against terrorism financing and money laundering. The move comes amid heightened international pressure on Saudi Arabia after the murder of Saudi journalist Jamal Khashoggi in the kingdom’s Istanbul consulate on Oct. 2. The EU’s list currently consists of 16 countries, including Iran, Iraq, Syria, Afghanistan, Yemen and North Korea, and is mostly based on criteria used by the Financial Action Task Force (FATF), a global body composed by wealthy nations meant to combat money laundering and terrorism financing. Saudi Arabia missed out on gaining full FATF membership in September after it was determined to fall short in combating money laundering and terror financing. The government has taken steps to beef up its efforts to tackle graft and abuse of power, but FATF said in September that Riyadh was not effectively investigating and prosecuting individuals involved in larger scale money laundering activity or confiscating the proceeds of crime at home or abroad. 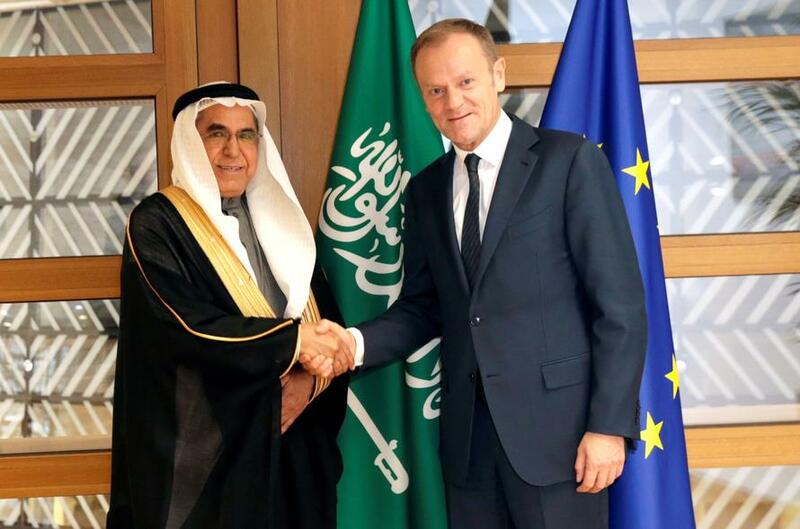 The provisional decision to add Saudi Arabia needs to be endorsed by the 28 EU states before being formally adopted next week. And this is where we get a little confused... because while Europe lists Iran as a state sponsor of terror, it is also, reportedly, at an "advanced stage" of completion of its special purpose vehicle to help European companies bypass U.S. sanctions on Iran. Citing three European diplomats, Bloomberg reports that the European Commission said it’s seeking to launch “very soon” with the official unveiling could come as early as Monday. “The SPV preparations have progressed; they are at an advanced stage,” the spokeswoman, Maja Kocijancic, told reporters in Brussels. 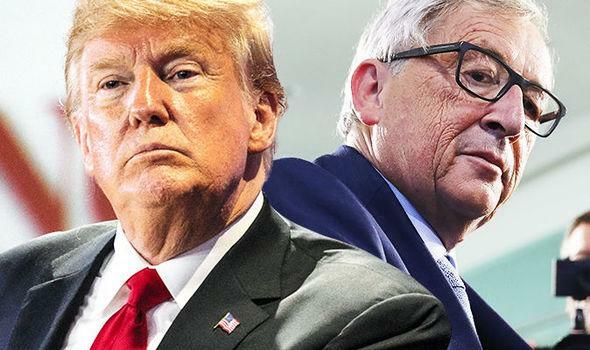 Progress had been slow as the EU, led by France, Germany and the U.K., has struggled to find a government willing to host the vehicle, which risks drawing criticism from the American administration. The Trump administration has considered such efforts an attempt to evade its “maximum pressure” campaign on Iran. The U.S. will fully enforce its sanctions and hold accountable any individuals or entities that undermine them, according to an administration official who spoke on condition of anonymity.